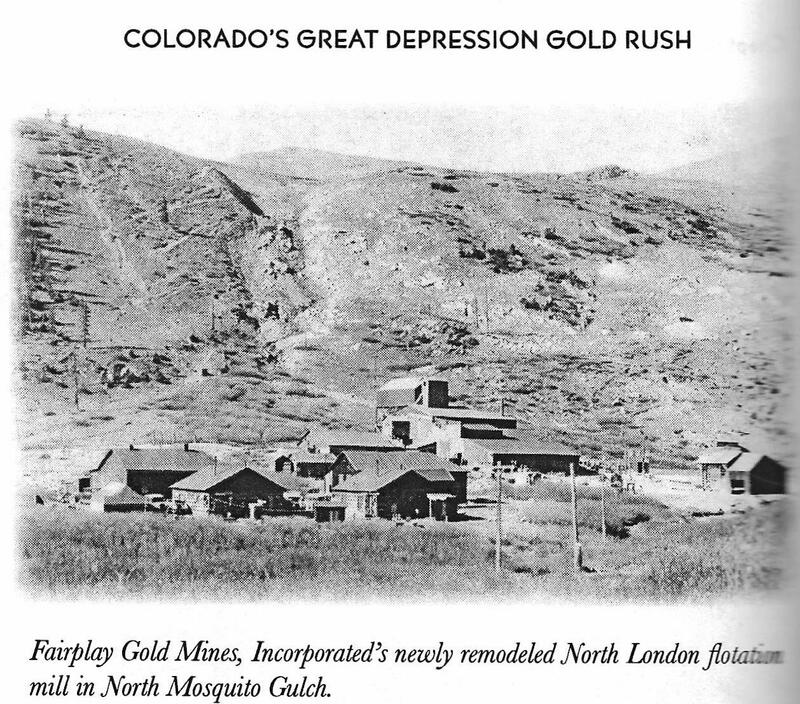 The London Mines and Mills were reported in local news outlets as integral to the economy of Park County as an employer and purchaser of supplies. Further, the financial and managerial ups and downs of the operation are emblematic of the challenges of gold mining. Foul play, ignorance, incompetence, and under-capitalization plagued mining and milling operations of the nineteenth and early twentieth centuries. The London was no exception. The North London Mill was one of the largest mills in Park County, but was fraught with difficulties in efficient recovery of metals from the ore it processed. This resulted in nearly continuous changes to the mill equipment and the processes used until, finally, a flotation mill was installed. This rapid change in equipment and technologies is of historical interest and importance. The physical characteristics of the mill with numerous machinery mounts and other features demonstrate the complexity of the problems the mill operators faced. The London has had a checkered career, having in ten years suffered serious depreciation through mismanagement and incompetency. 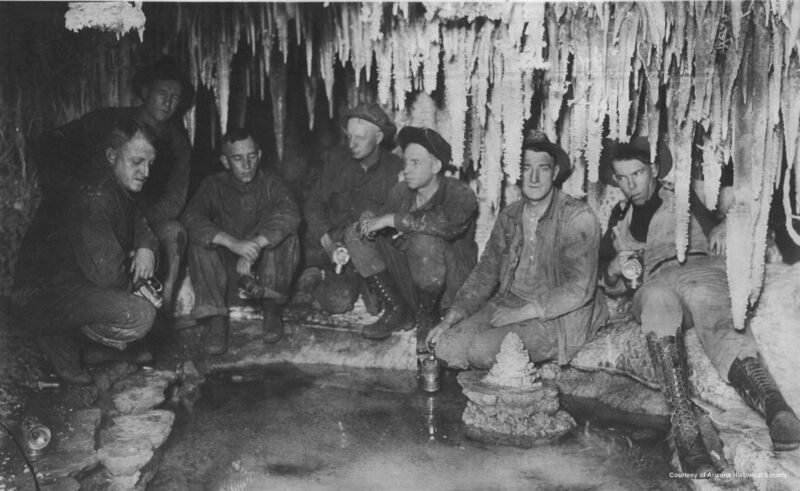 Good authorities estimate that at least $500,000 has been squandered by superintendents who knew nothing about the best method of handling the peculiar class of ore found in the workings. The prospectors of this area have always been more or less seriously hampered by a lack of rational knowledge of the geology. This drawback was accentuated by the peculiar complexity of the prevailing, typical formations, which feature is brought out in other chapters. This complexity, taken in conjunction with the further peculiar circumstance that some of the very different rocks present a striking similarity, may be taken to account for a vast amount of hard prospect work done in formations that, from the scientific viewpoint, offered no warrant. Much time, effort and cash has thus been really wasted; but the expenditure was made in good faith by all concerned. 1892-1894: Stamp Mill--Stamps were heavy iron blocks or cylinders controlled by a cam device. As a stream of water washed the ore under the stamps, the heavy blocks crushed the ore to a sandy-like consistency to free the gold. The water then washed the sand into a trough or over copper plates generally embedded with mercury via capillary action. The mercury caught and held the gold in an amalgam. Workers then scraped off the amalgam, sent it to a retort, and there recovered the gold and the mercury. The waste product of the process was called tailing or tailings, deposited in what was called a tailings pond or pile nearby and left to dry. At the North London Mill, ore was crushed in two sets of rolls, one of which was 3 ft. in diameter, and passed through sizers on its way to six jigs where lead was recovered. Next, the ore passed through a battery of 40 stamps set up in eight groups of five stamps from where the resulting slurry flowed over amalgamating tables where free gold was recovered. Slimes that passed over the tables were conveyed to bumping tables for further recovery of gold. Motive power for the mill was an 80-horsepower boiler that operated a steam engine; coal for the boiler was held in a coal shed with an 80-ton capacity. Capacity of the mill was initially reported to be 100 tons per day, but this was quickly downgraded to 60 tons per day and then 50 tons per day, perhaps because of difficulties in having the mill efficiently extract the minerals in the ore. In December 1892, it was reported that each of the stamp batteries had two Joplin jigs as companion pieces of equipment, perhaps an early installation of new equipment to improve the mill’s performance. The report also identified the bumper tables below the amalgamation plates as Gilpin County tables from which concentrates were recovered (Fairplay Flume, June 16, 1892:4, June 23, 1892:4 and September 8, 1892:4; Leadville Daily/Evening Chronicle, December 8, 1892:1 and April 17, 1893:2). 1897: Copeland Process conversion to cyanide plant? In a cyanide plant, various devices crushed the ore into a very fine consistency, then water carried the sands into cyanide vats. There, the gold dissolved into solution, which was then run off, and then precipitated out through the use of zinc shavings. 1919: Mill operated with two crushers, 20 stamps, a ball mill, and a cyanide plant with a capacity of 50 tons per day. 1927: Mill converted to flotation plant. At the North London Mill, ore delivered to the mill from the tramway emptied into a 300-ton ore bin with an automatic feed to a Marcy ball mill. Crushed ore then passed through a trammel screen with fine material passing over a roughing table. Oversize material and material exiting the roughing table passed through a Dorr classifier, which returned coarse material back into the crushing circuit. Finely crushed material then entered Devereaux conditioning tanks and entered Fahrenwald and Brown pneumatic flotation machines. Tailings from the flotation machines were then passed over pilot tables. The separated concentrates from the flotation machines were dewatered by cone classifiers and filters then deposited in settling tanks from where they were packaged for delivery to the American Smelting and Refining Company (ASARCO) smelter in Leadville. Uneconomic tailings were sent to impoundment ponds southeast of the mill. The reconfiguring of the mill reportedly increased its capacity to 100 tons of ore per day. reportedly first of its kind in Colorado. Ore taken to mill at London Junction (junction of Route 9 and CR 12); office and boarding house also built at this time. The mine headquarters in Fairplay was connected by telephone to the the mill at London Junction, the lower ore house, and the mine. Mine and Mill at London Junction closed. Mill inefficient. North London Mill built at North London site by Hendy & Meyer Engineering Company directed by D.A. Byers, including new tramway feeding directly into the mill. Grading done by A.L. Peterson. 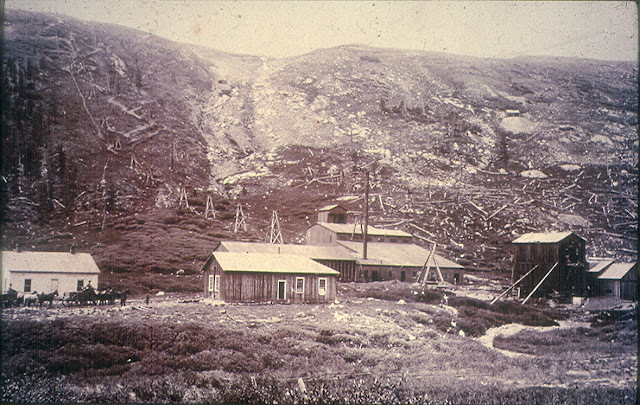 An electric generating plant was included for lighting the mine and mill. Mine and mill leased to John Nelson, who reportedly installed a cyanide unit. Cyanide plant removed and mill converted into a flotation plant, reportedly the first in the Alma district. London Mines and Milling Company possibly converts mill to a grate-type, low discharge mill?